Often times when I see flyers announcing supposedly Christian programs, I wonder what has become of our focus as Christians. In the name of making the program attractive to people, ministers of the gospel delete what they believe will make it look ‘boring’. They remove the most important personality in the program- Jesus. I really don’t know if they are trying to deceive people into thinking that it is not a ‘spirikoko’ program which will drive people away. But does the fact that people cannot stand the truth justify twisting the truth? Definitely not. I still try so hard to wrap my head around why we now invite worldly celebrities to minister at our Church programs. Those that need to be ministered to have suddenly become the ministers all in the name of crowd pulling. Jesus is the message we have been given- Take it or leave it. 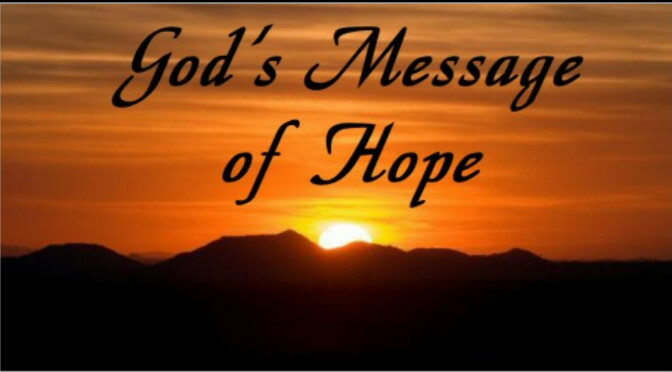 He is the Only message. We have not been sent to preach denominations, human ideologies or popular men of God. Remove Jesus from the equation and you are left with just news instead of the Good News. 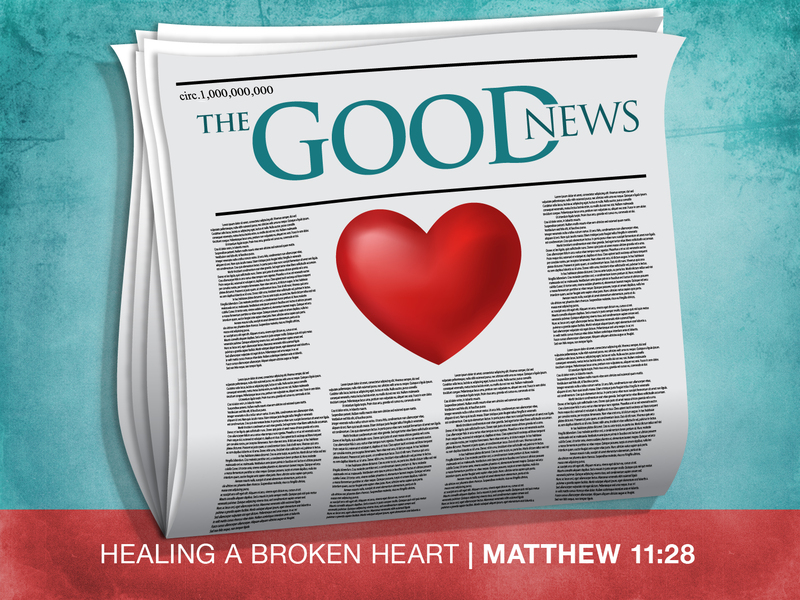 Jesus is the good in our News. The world may not like it but it is what it is. It’s all about Jesus- the saviour of the world. We need to stop diluting the news we have been given because people will not receive it. Give them the full concentration. This compromise in the body of Christ has given birth to uncooked Christians who have no solid foundation in Christ. I am always marvelled at the fact that Jesus did not need any billboard announcement to get people to come to Him. The anointing was the magnetic force that pulled people to Him. Jesus’ power remains potent even now. I believe that we should not manipulate people for our selfish reasons. We must lift Christ up and then He will draw men to Himself. If we try to hide Christ, instead of pulling them to Christ, we are actually pushing them farther away from the originality of the truth. Enough of hiding under the guise of wanting to be accepted by the world. The real truth is that Christ and the world will always be at loggerheads. Stand up for Jesus! 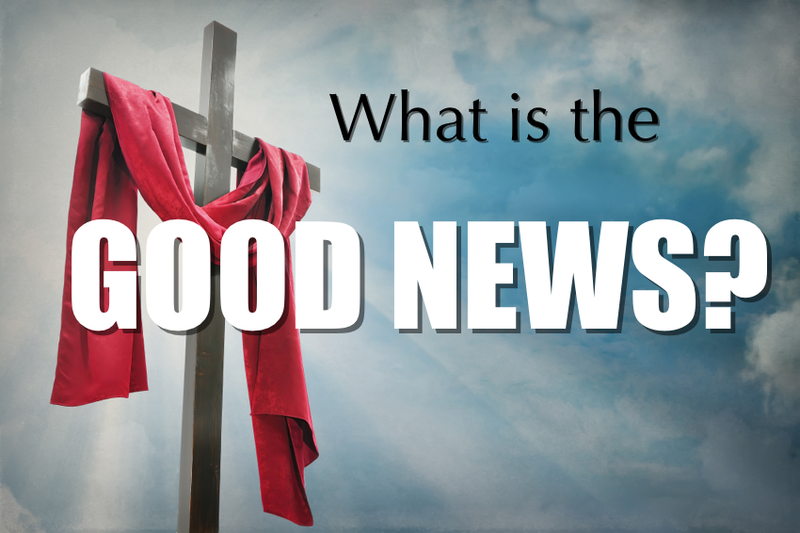 Do your part in declaring the Good News as it has been handed over to you. Be generous with the Word of God. Preach Christ Jesus at every given opportunity.